Blue Dream Automatic cannabis seeds grow into plants which are tall, vigorous and very resilient. These plants produce stunning central colas and express their Sativa genetics throughout. Blue Dream Auto grows bushy and will produce beautiful silver hues as she progresses through the growing cycle, accompanying this wonderful sight is a strong floral scent with earthy and peppery undertones. Growing is easy and the plant structure develops well with long side branches helping to create balanced flower production across the plant. From seed, Blue Dream Auto Feminized will finish her cycle in only 75 days. Blue Dream Auto produces energetic and uplifting effects making you feel energized for hours on end, a perfect strain for outdoor activity during the day. 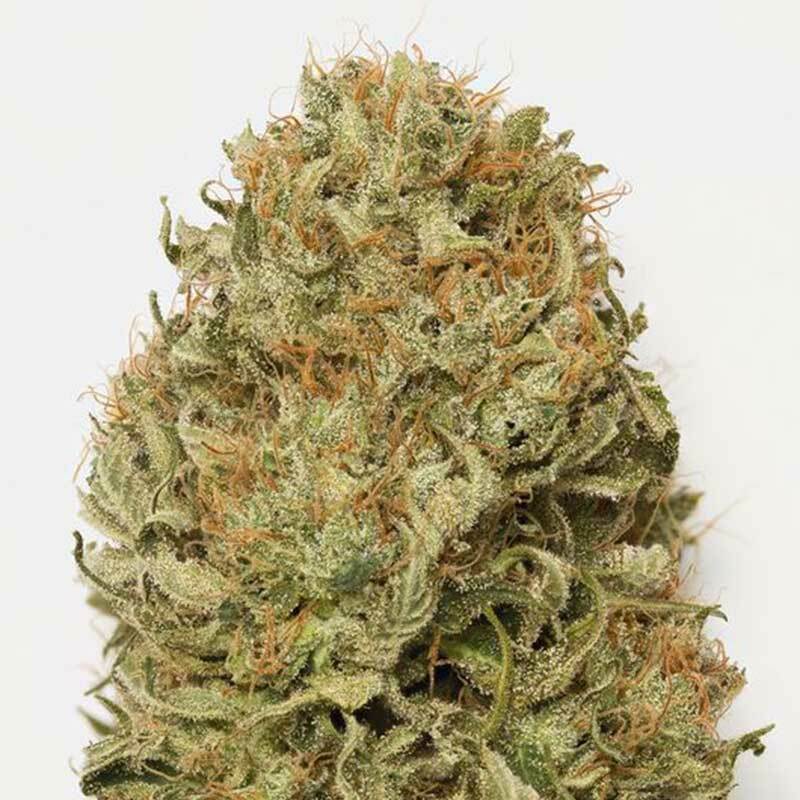 You can buy Blue Dream Automatic cannabis seeds in discounted bulk packs from SeedMasters.com today!